15% of the world’s population – 1 in 7 people – is affected by IBS. Thankfully, the Low FODMAP Diet is designed to reduce the symptoms. We’re dedicated to supporting dietitians, and other health professionals to treat people with IBS with the Low FODMAP Diet. FODMAPs are sugars that aren’t absorbed properly in the gut, triggering symptoms in people with IBS. 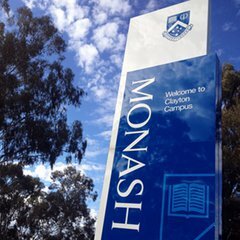 The Low FODMAP Diet was first developed by researchers at Monash University, in Melbourne, Australia. For over 10 years, this team has been innovating to improve the lives of people with IBS. 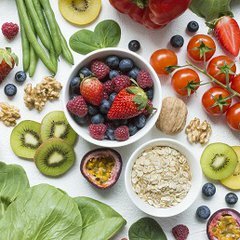 Become an expert in all things FODMAP with our online course for dietitians and health professionals. There are low FODMAP certified products.